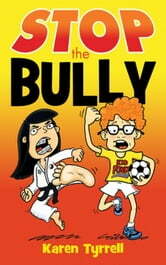 STOP the Bully is a riveting junior novel to empower children, families & schools with pro-active bully prevention strategies. The mystery reveals the bullying dilemma from all perspectives. Eleven year old Brian is hiding something. His life is falling apart. Dad abandoned the family. Brian hates his new school. And now an aggressive bully attacks him every day. Can Brian STOP the Bully without revealing his secret? Reviews from Teacher and school counsellors. Aligned with Kids Matter: Australian curriculum and endorsed by Kids Helpline counselling service. 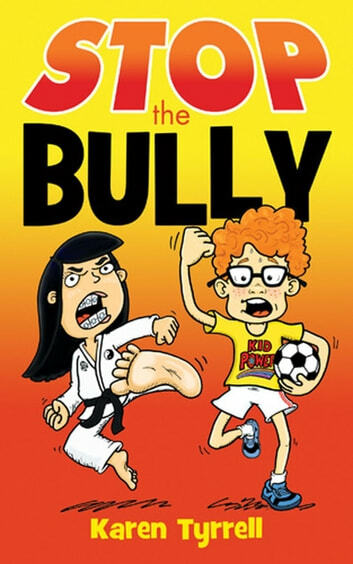 Thrilling story with bully prevention skills. Teaches kids how to live strong!